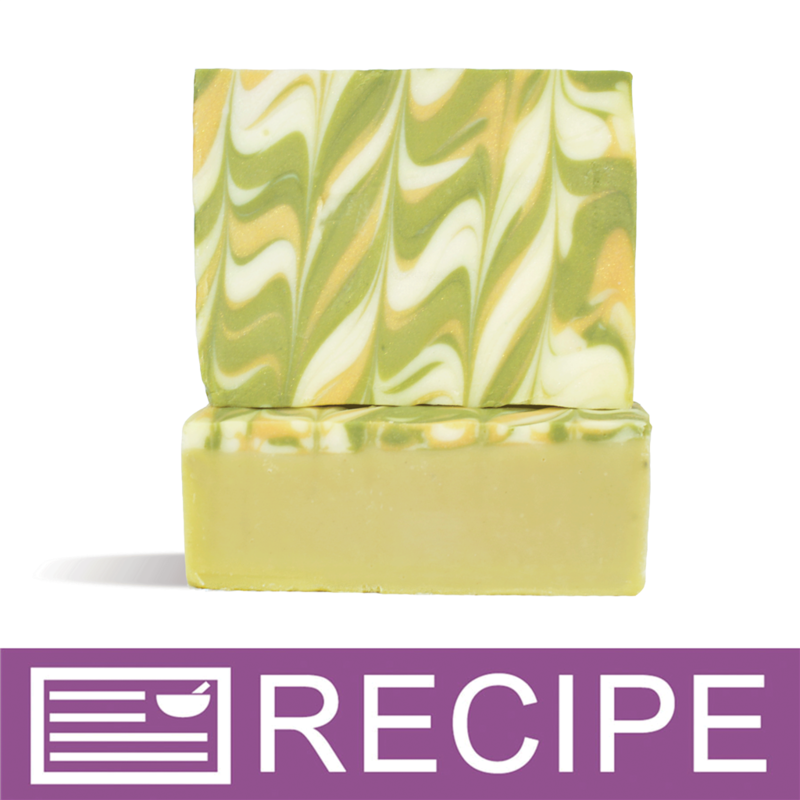 Refined A Olive Oil is a great oil to add to your soap recipes because it it makes the skin feel soft and moisturized. Refined from defective virgin olives. These defects are eliminated after refining. High in oleic acid. 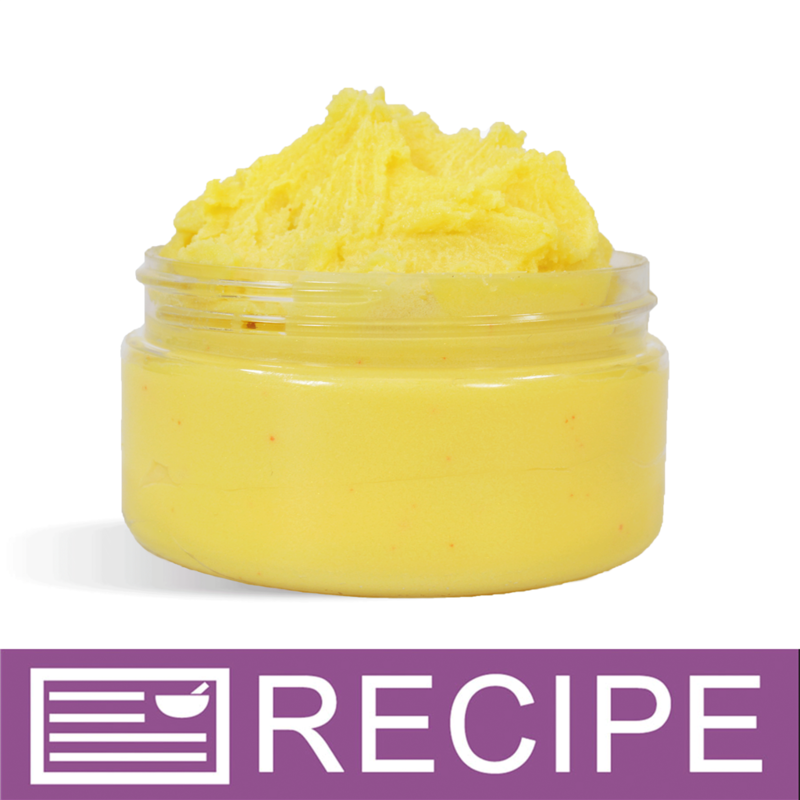 This Olive Oil can be used to make soap, lotion, wax tarts and more! 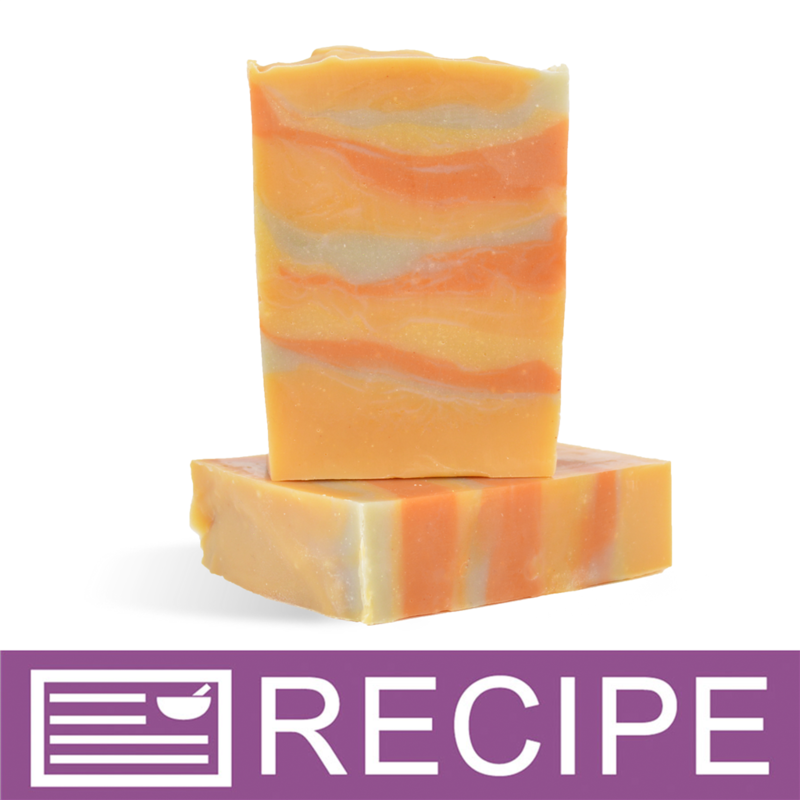 Cold & Hot Process Soap. Refined from defective virgin olives. These defects are eliminated after refining. High in oleic acid. Good for skin cell regeneration. 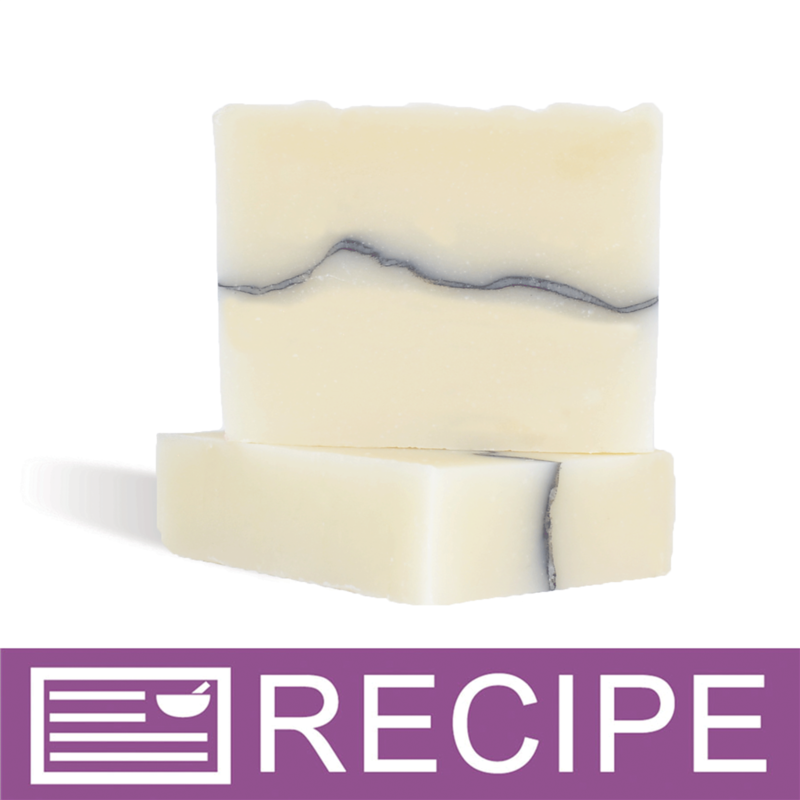 Traditionally, Olive Oil is the only oil used in castile soap. All Natural. Warm Pressed then refined without solvents. Olea Europaea (Olive) Fruit Oil. 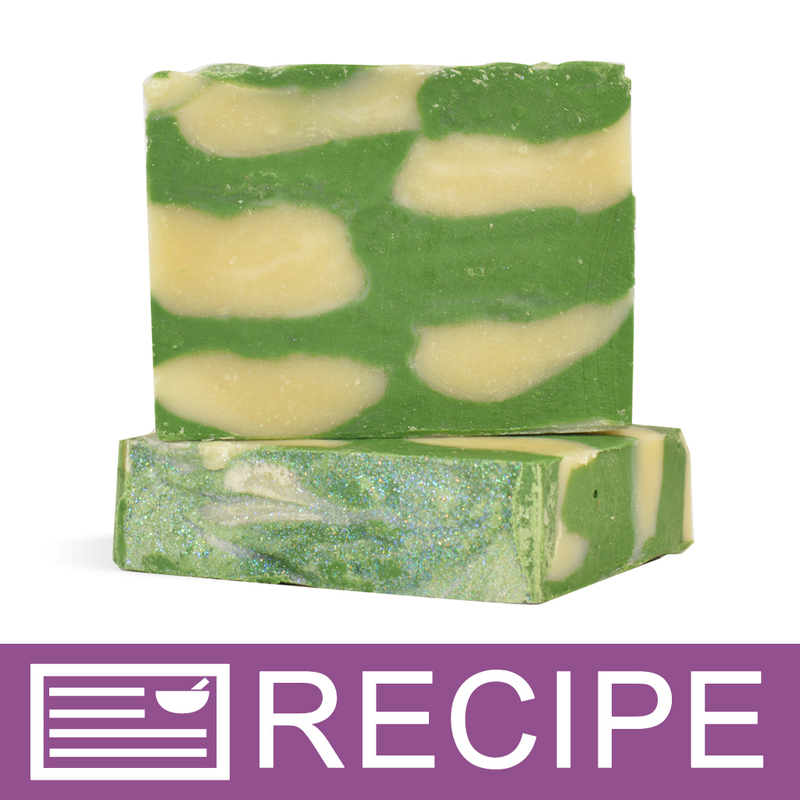 COMMENTS: The Crafters Choice™ Olive Oil - Refined A worked perfectly in my recipe and didn't discolor my soap! COMMENTS: I love that this oil is so light in color. 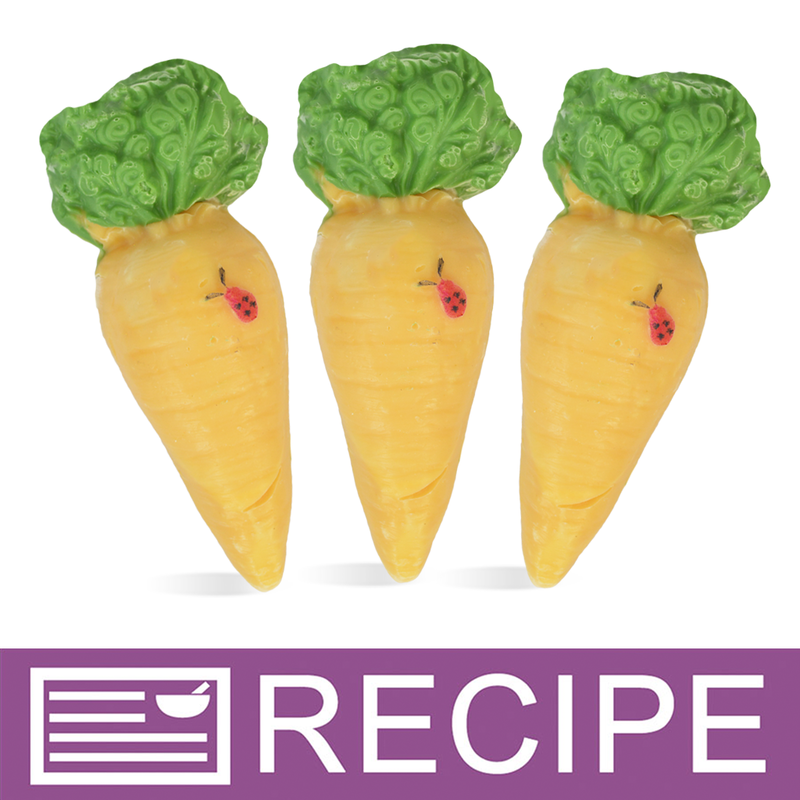 It works great in my cold process recipes. I like that it does not discolor the soap base. COMMENTS: This olive oil is perfect for my CP soaps and bath bombs. The color does not effect the colors I try to create. 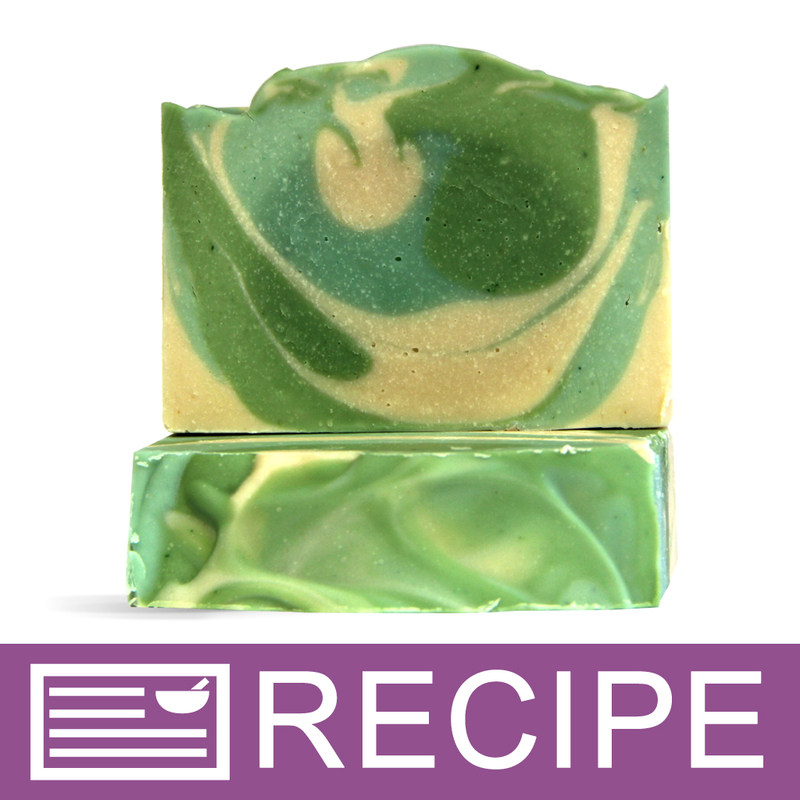 Many other olive oils have a green color that often makes coloring my soap difficult. The quality and price are perfect! 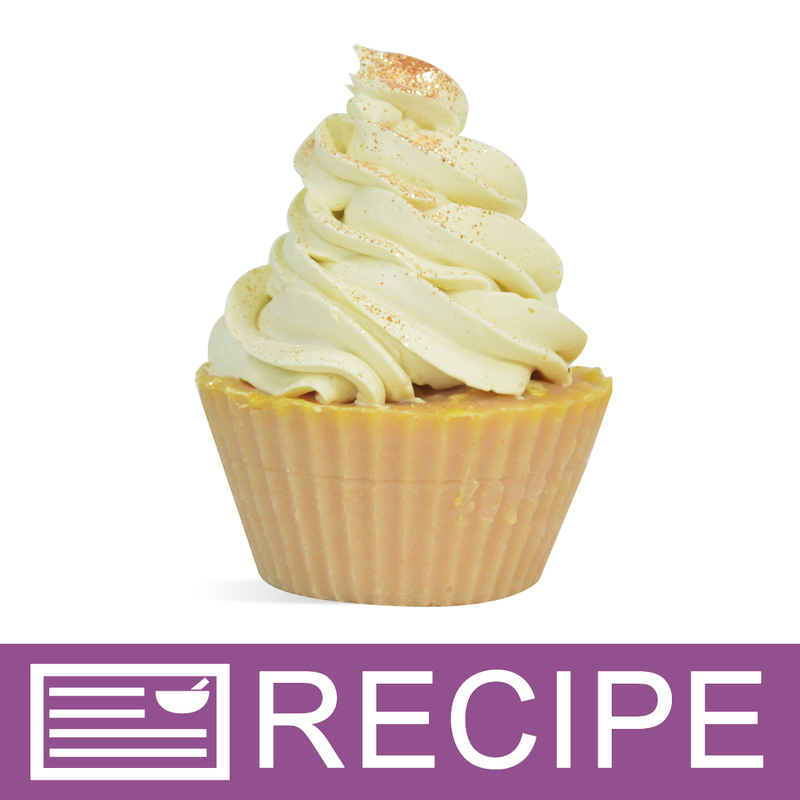 COMMENTS: I used this in my soaps and well as my body butter and its all love for me and my customers. "So nice in my men’s line"
COMMENTS: I use this in my pre-shave oil from the recipe on this site. It’s a big hit with the gentlemen! 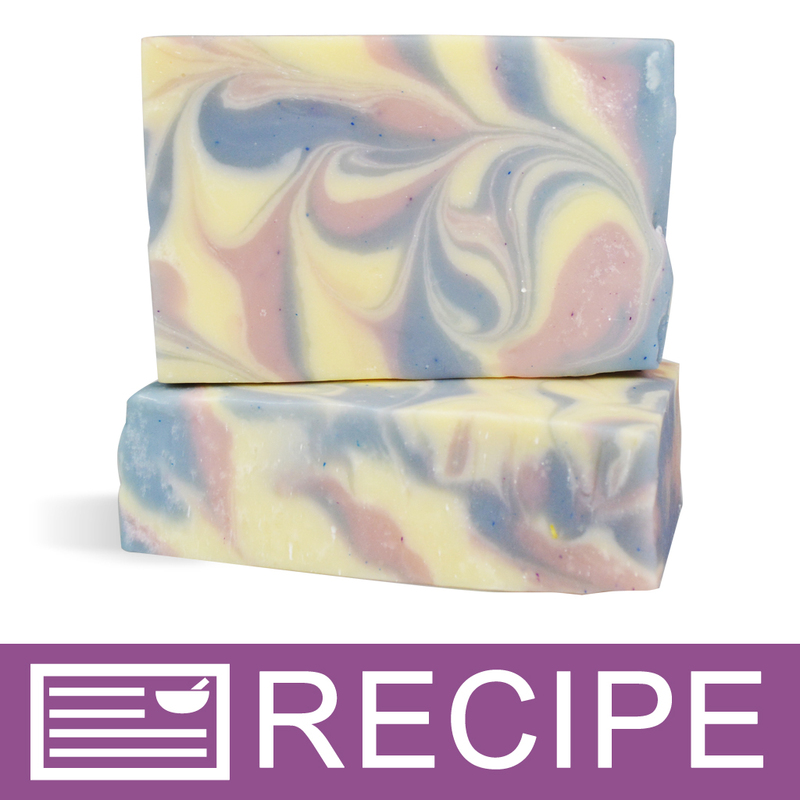 COMMENTS: Looking forward to using this in my new venture making cold process soap. 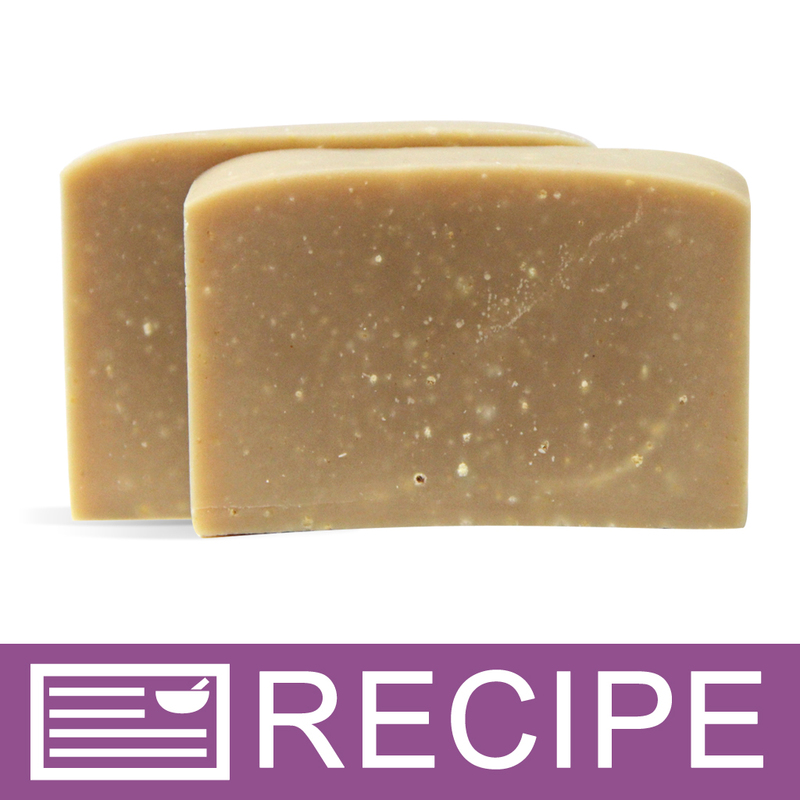 "Olive Oil - Refined A "
COMMENTS: Such a good product for my cold processed soaps. COMMENTS: Fantastic quality, price and with free shipping I am extremely please. Remember to always take into account shipping costs and when you do you will always choose WSP! "Favorite Cold Process Base Oil"
COMMENTS: I prefer Olive Oil - Refined A in cold process as the scent is not strong (vs. Pomace), it doesn't accelerate trace (as much as Pomace), it produces a lighter soap (vs. Pomace). It's wonderfully nourishing while still producing a lovely lather in cp. COMMENTS: This goes into every bar of CP soap. "Good Olive oil, good price"
COMMENTS: Nice size choices, good product. Always seems to be fresh, never had any problems with oil smelling old or rancid. 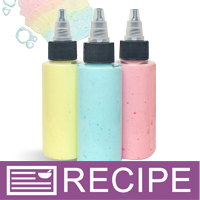 Always works well in my soaps and other products. Always a good price from WSP!! COMMENTS: I use this in all of my cp soaps. Need to order a few gallons at a time because it goes fast but I love it! COMMENTS: I love this olive oil. I infuse my olive oil with herbs or other natural colorants and the light color of this oil is perfect for that. 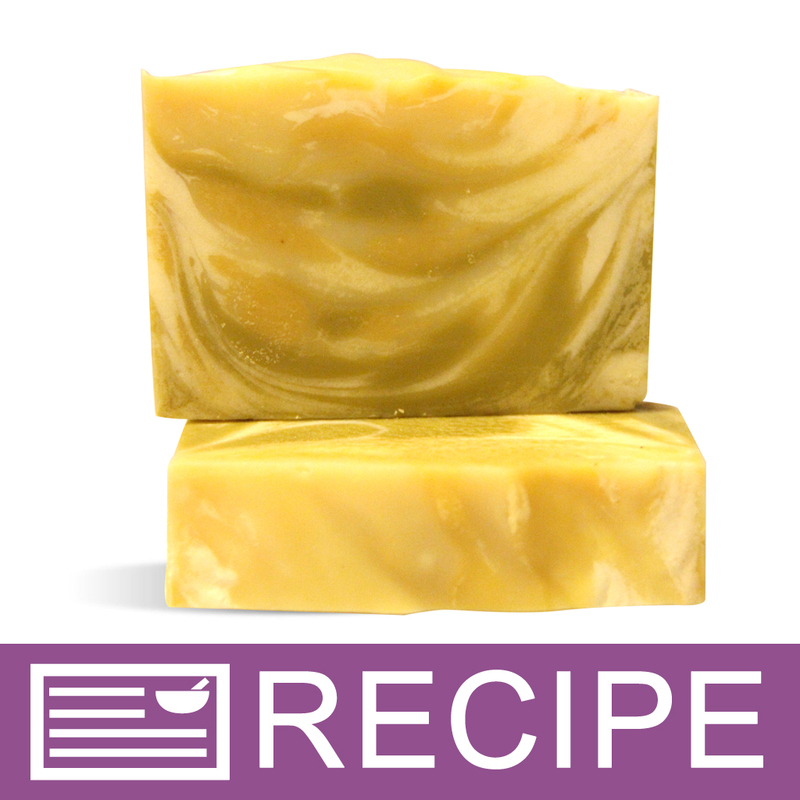 "Olive Oil - Refined A"
COMMENTS: Best Olive Oil in my opinion for my Cold Process and Hot Process Soaps. 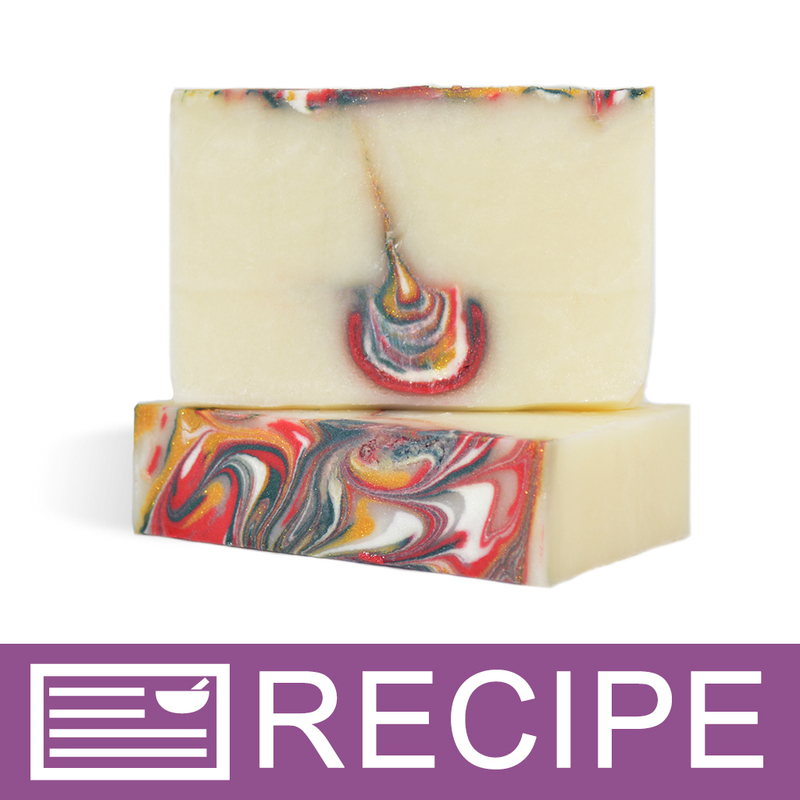 Still just as moisturizing as the darker oils but seems lighter, less "heavy" and I love that it keeps my finished soaps lighter in color. Take a wee bit longer to trace which I love for swirls. "Great price for Olive Oil"
COMMENTS: This is a great oil base for my cold process goats milk soap. 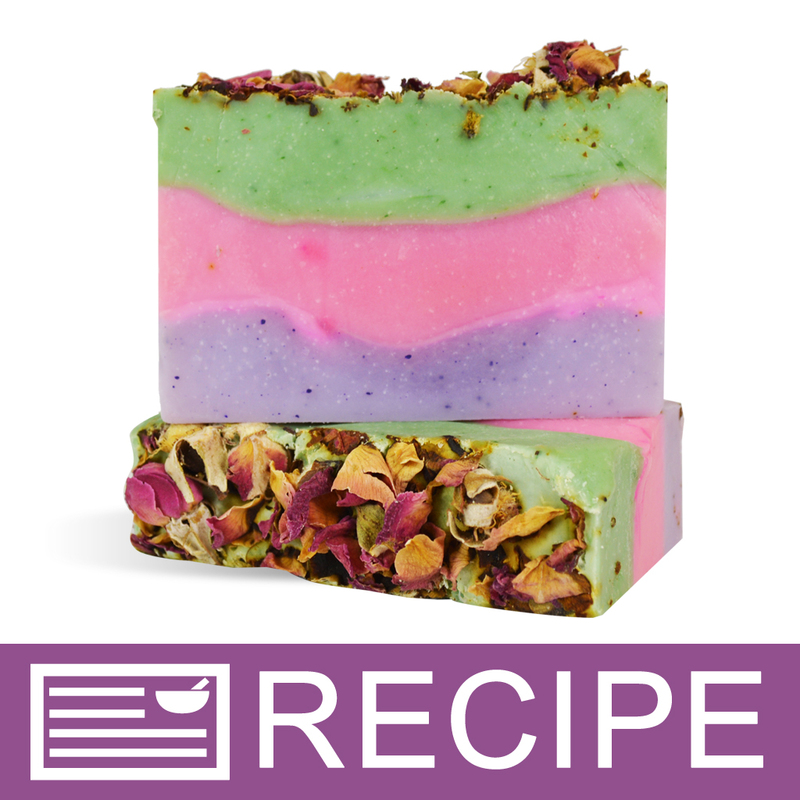 I use it in all of my cold process soap recipes. 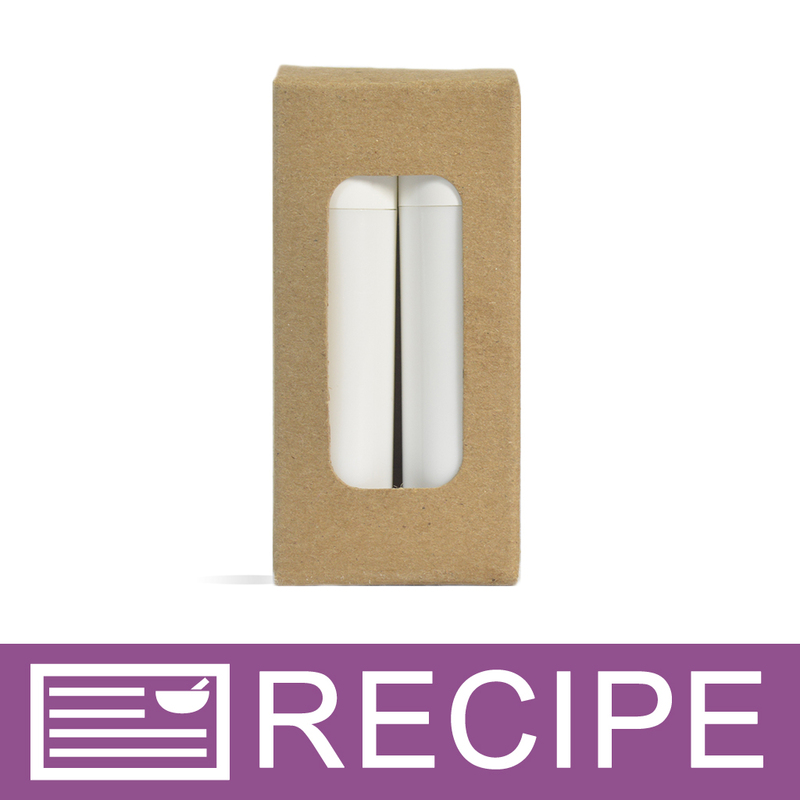 COMMENTS: I love everything about this product; it has a better smell and feel than what I can buy at the store. The gallon container is perfect for pouring out the oil. I have begun using olive oil in more and more products - it adds a lovely color as well. COMMENTS: Works great in CP. will order again. COMMENTS: I really like the light color of the Refined Olive Oil for soap making. 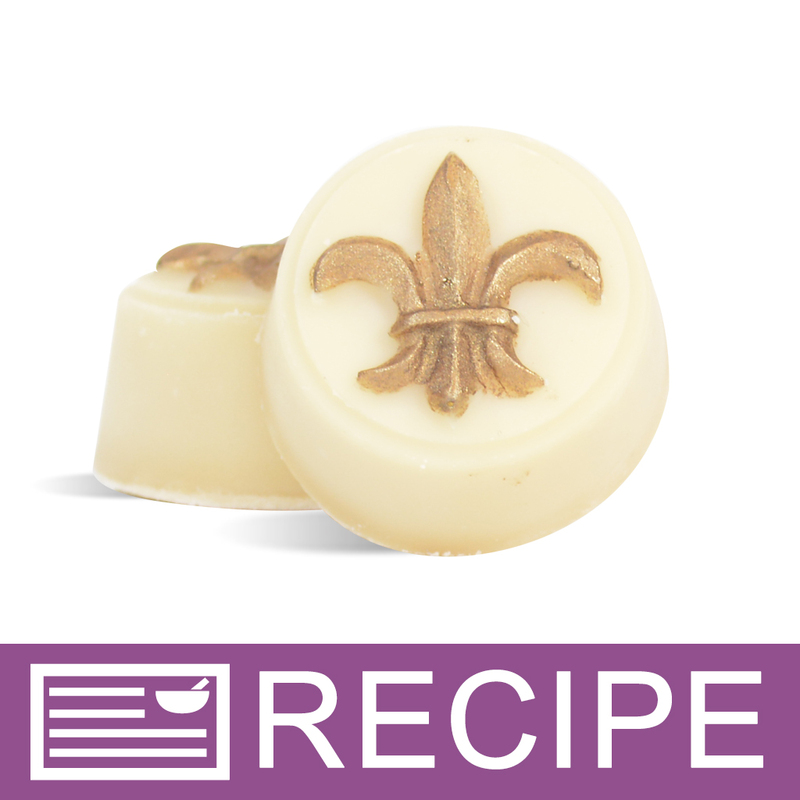 COMMENTS: This is a regular part of my soap recipe! 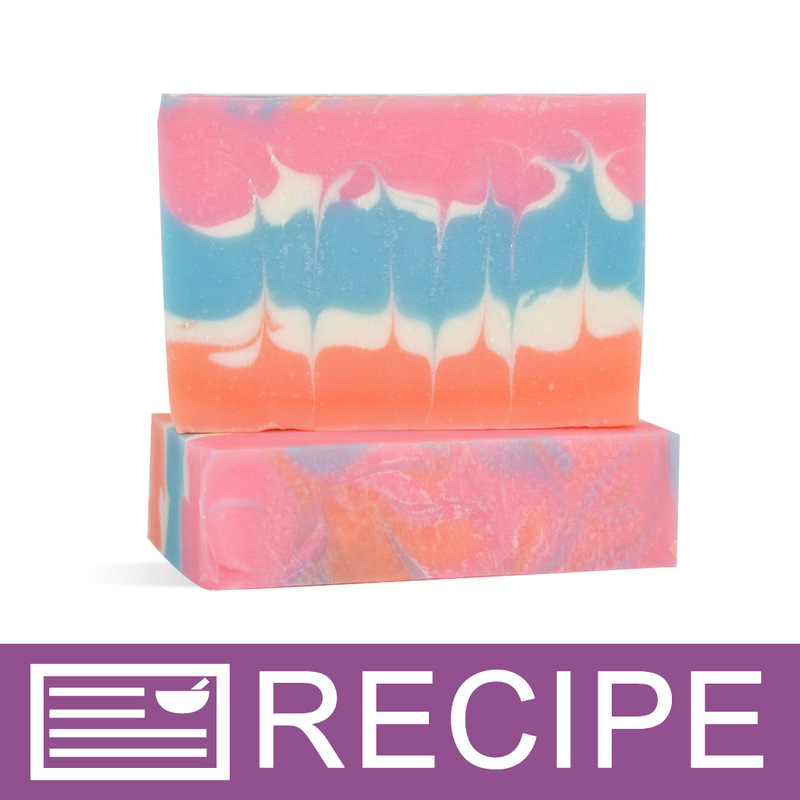 I love the wonderful qualities it brings to my soap! 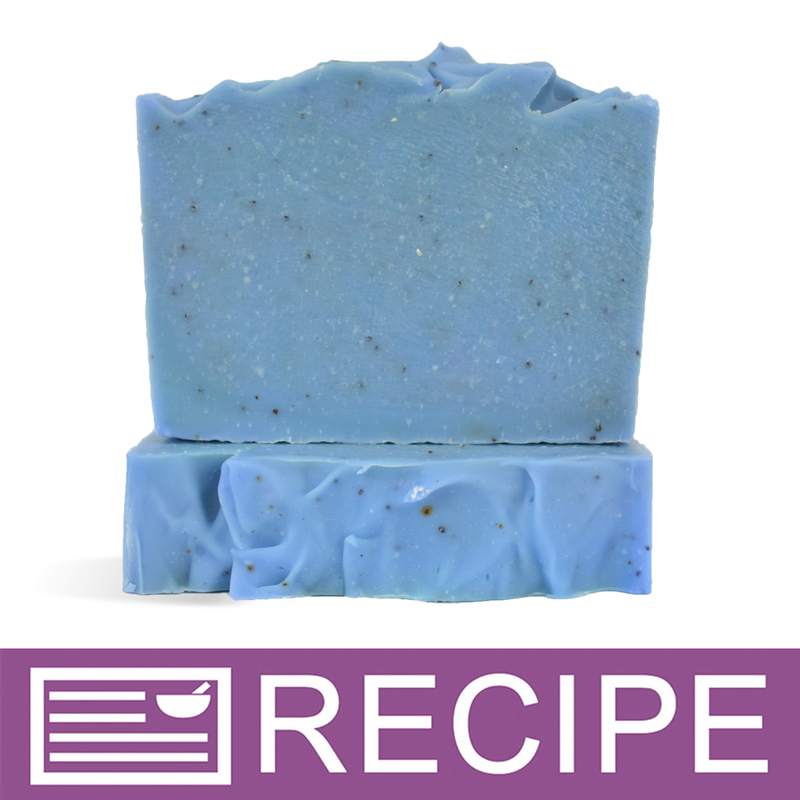 COMMENTS: I like the lighter color of this oil in my cp soap. Most of my olive oil in the past is much darker in color and causes discoloring of my soap. This was a perfect fix. "A good, quality oil "
COMMENTS: This oil works well in all my products. COMMENTS: Liked that it was lighter in color. 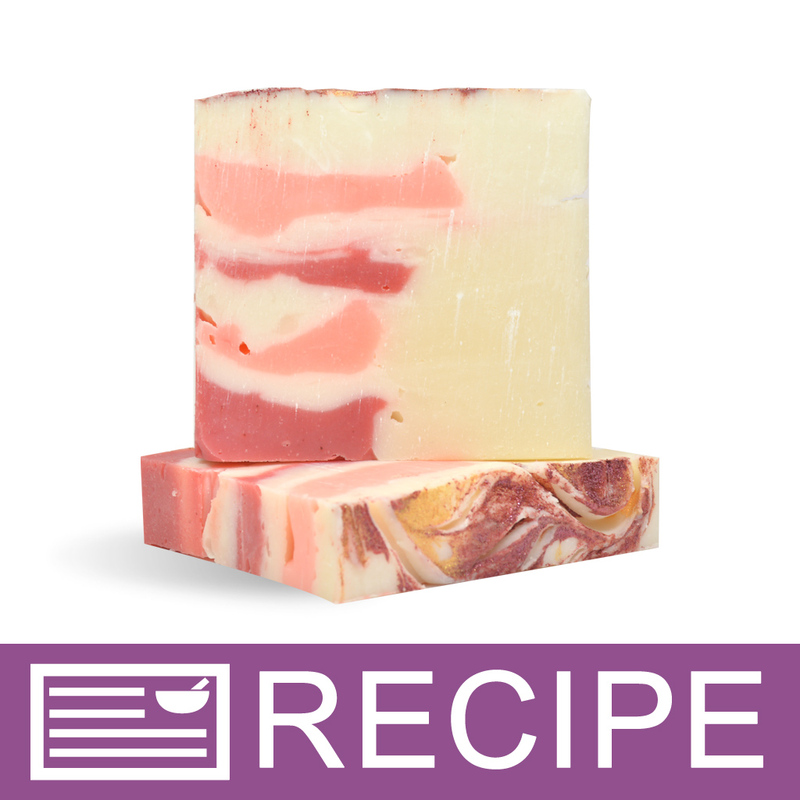 It also worked very well in my recipe I use when I want to put nice swirls in my soap. COMMENTS: I use this in my cold process recipes. I love that it doesn't discolor my soap like a more green olive oil would. Nice quality oil. COMMENTS: I use this in cp soap love it! "Great product great price "
COMMENTS: great product quality at a great price!! will buy more!! COMMENTS: I like this oil. Although I would prefer the extra virgin. 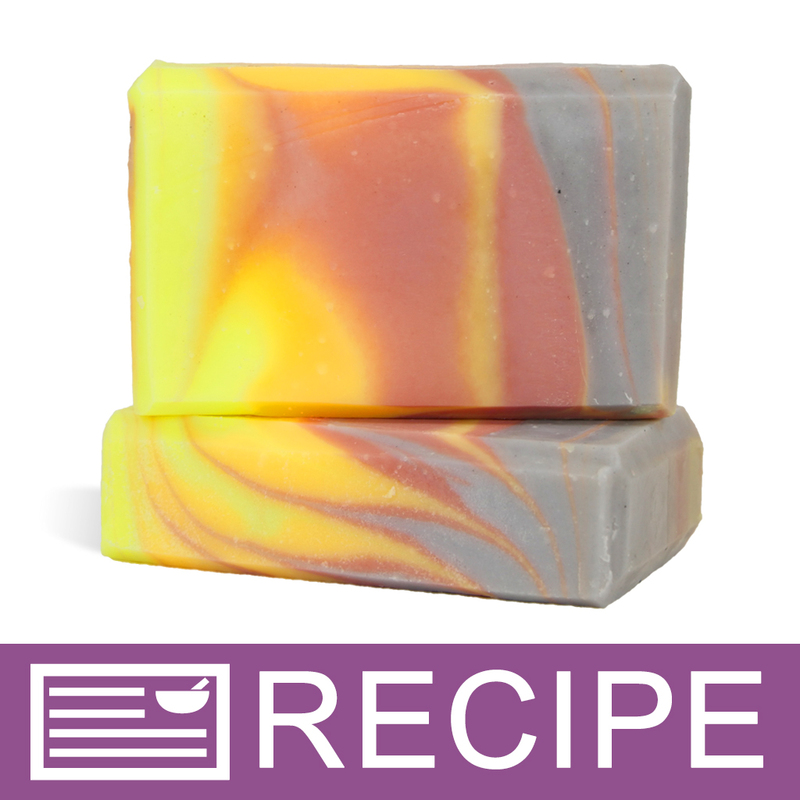 This one is very good for keeping the soaps a lighter color. COMMENTS: Purchased the 7 pound jug of olive oil. This is the largest quantity of oil to increase my opportunities to produce products before running out. 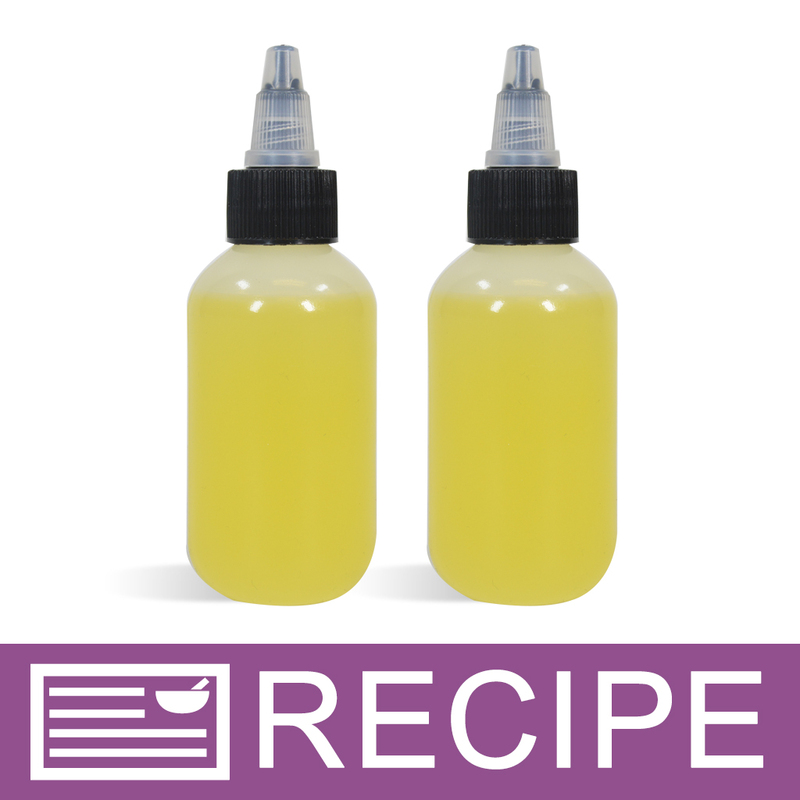 This oil is so easy to work with and is so user friendly even with those of us just starting out with body product recipes. The jug is easy to hold and pour and the oil is such a high quality and has produced excellent results with my soap, lotions and body butters. I would recommend this oil for everything needing olive oil. COMMENTS: Great quality, great price! 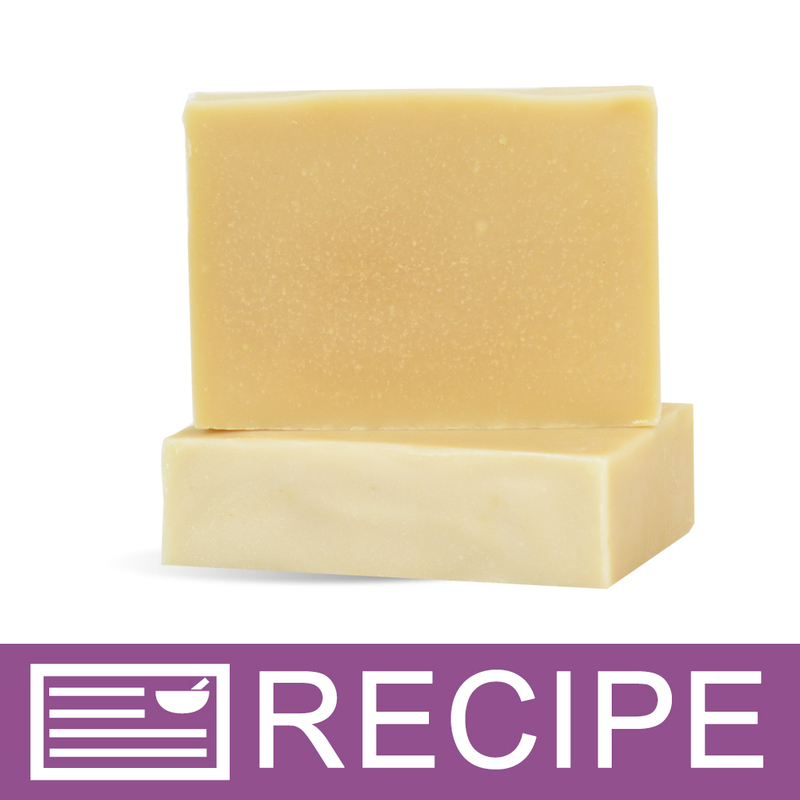 COMMENTS: Great to use when making CP soap that calls for a white or light color soap base. 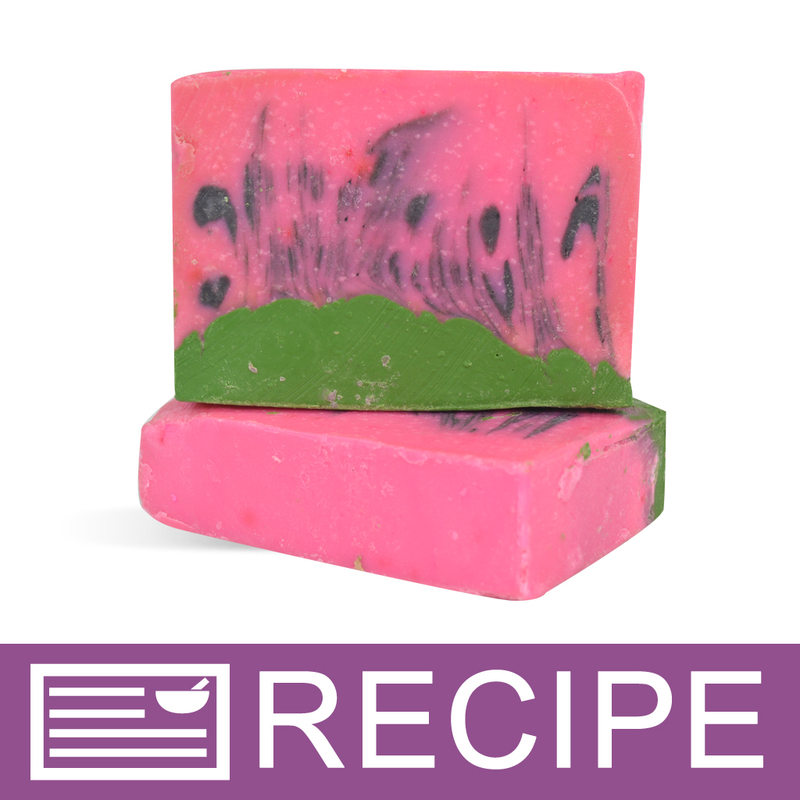 COMMENTS: I ordered this because I didn't want a green tint to my CP and HP soap base. I wanted a lighter base. Absolutely wonderful! I've ordered a couple of the 7 lb sizes for a Wedding and Baby Shower. I'm very happy with this product. I will continue to order this. "Wow what a difference "
COMMENTS: I have been using EVOO from the grocery store to make my soaps. I constantly struggled with color. All my soaps were tan. 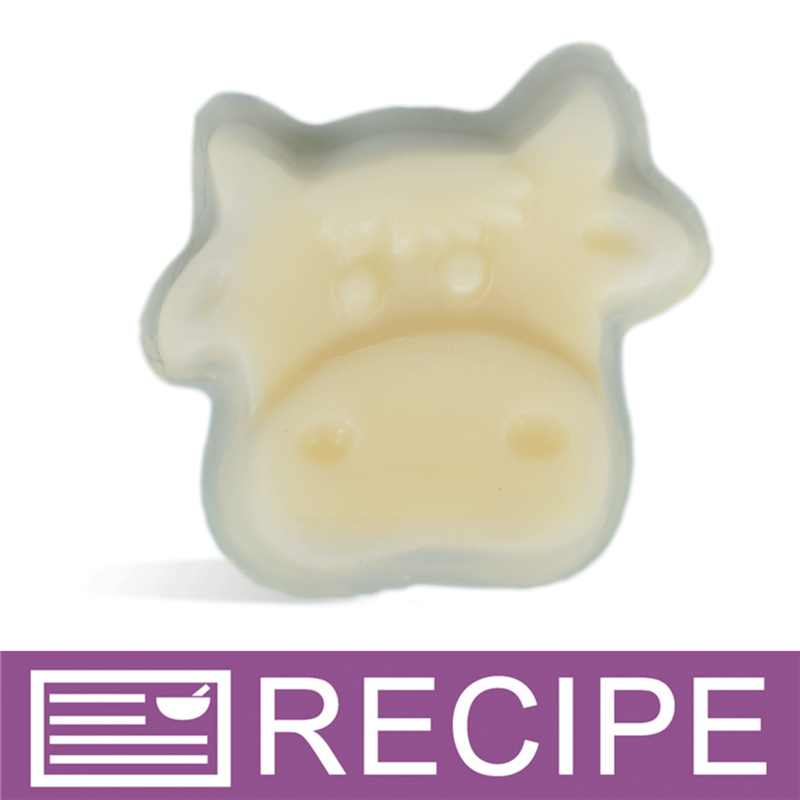 I used this oil and now have beautiful creamy white goat milk soaps. COMMENTS: What can I say? It works well. "good product but high price"
COMMENTS: very good product, but a little pricey....found it cheaper from a different vendor. COMMENTS: I have used so many different OO's and this is my favorite. If you like a cream to white base for your CP, this OO-Refined A will make you very happy. Every color I mix stays true, not yellow or greenish tint after adding lye, resulting in great colors. 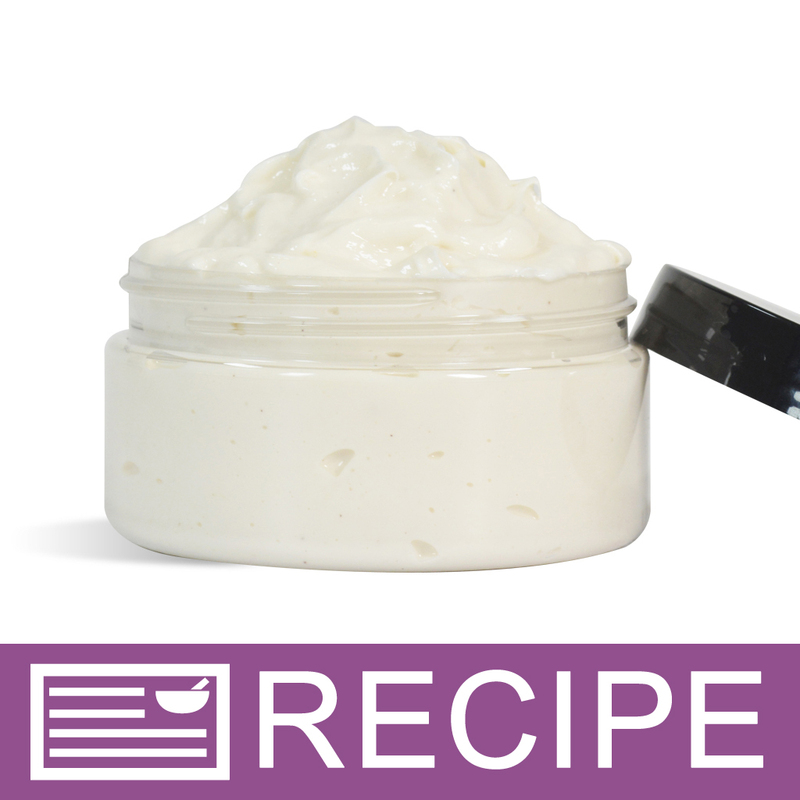 Plus, I also used in a face cream with WSP baby base, and it stayed white. 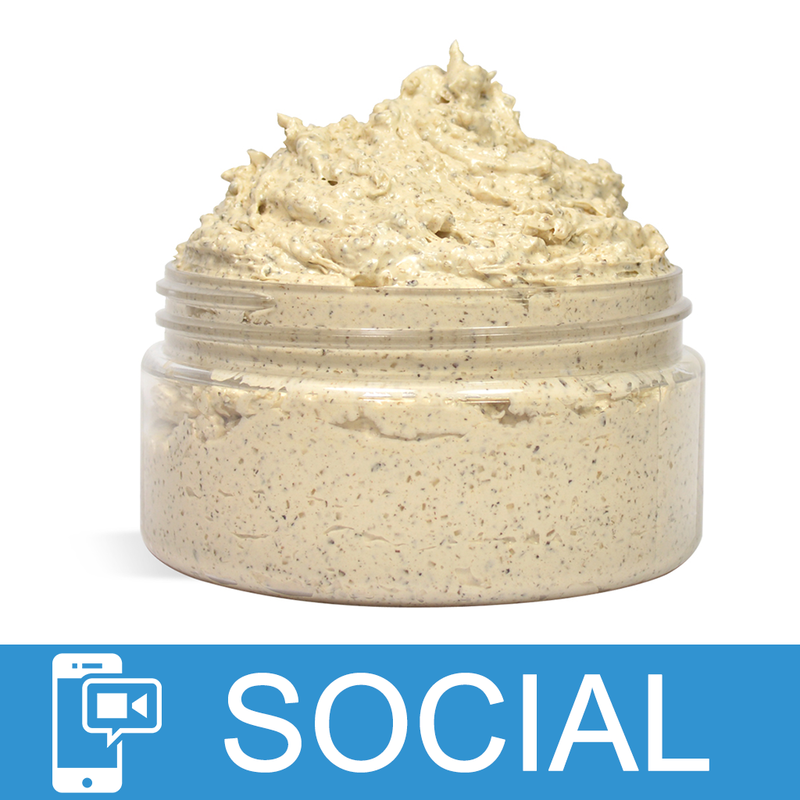 Very nourishing and emollient, absorbing easily. I will never purchase anywhere else. I am so happy with WSP always! COMMENTS: This olive oil is great to make sure your soap is a nice light color. It won't give you that green undertone that can sometimes happen with pomace. It's also a bit slower to trace than pomace. COMMENTS: This is a fantastic olive oil and it's light in color. I used the less expensive olive oil to try to save money and I was disappointed by its dark color and tendency to accelerate my trace. COMMENTS: This is a light colored olive oil which is desired in keeping soaps and lotions light colored! Great product and a great value. Will purchase again for sure! 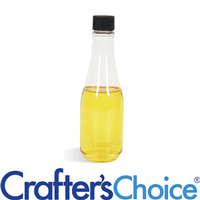 "Crafters Choice™ Olive Oil - Refined A "
COMMENTS: Grade A - nice olive oil. 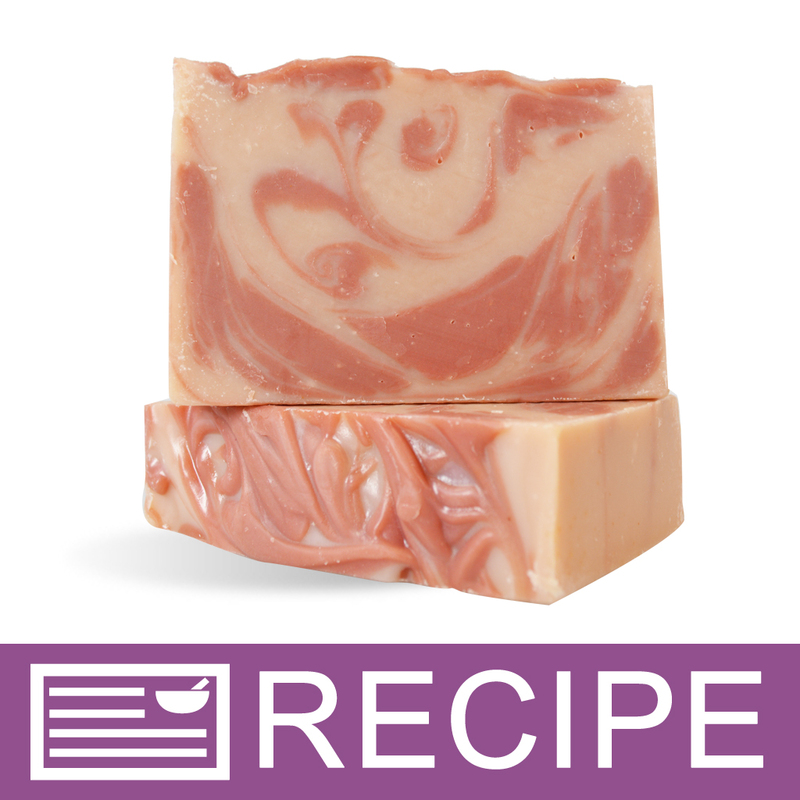 COMMENTS: I love using this oil in my cold process goat milk soap. I like that it is lighter than the other olive oils. COMMENTS: I really like this olive oil. I used to by my olive oil from the store but the oil fro WSP is priced better. COMMENTS: This is the best olive oil I've used in avwhile. I'm ordering it again when we are low! COMMENTS: This is a very economical way to purchase olive oil. Works great in my soap and will continue to buy more! COMMENTS: Can't go wrong using olive oil in your cold press soaps. This product entices people to buy your soap. Will always use in soap! COMMENTS: I have tried other types of Olive Oil from various suppliers but like Wholesale SUpplies the best for Cold Process Soap. 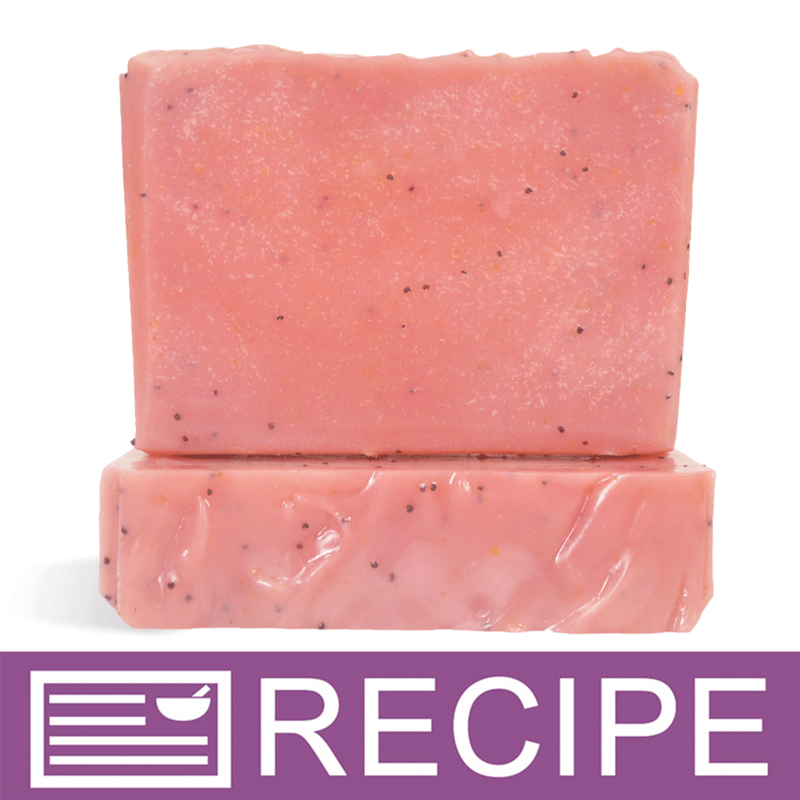 COMMENTS: Up until now I've stuck with Pomace for my hot process soap making because of the modest cost savings over 100% olive, but after reading several positive reviews about the refined oil, I bought a gallon to try. I just unmolded my 2nd test batch, and all I can say is wow. 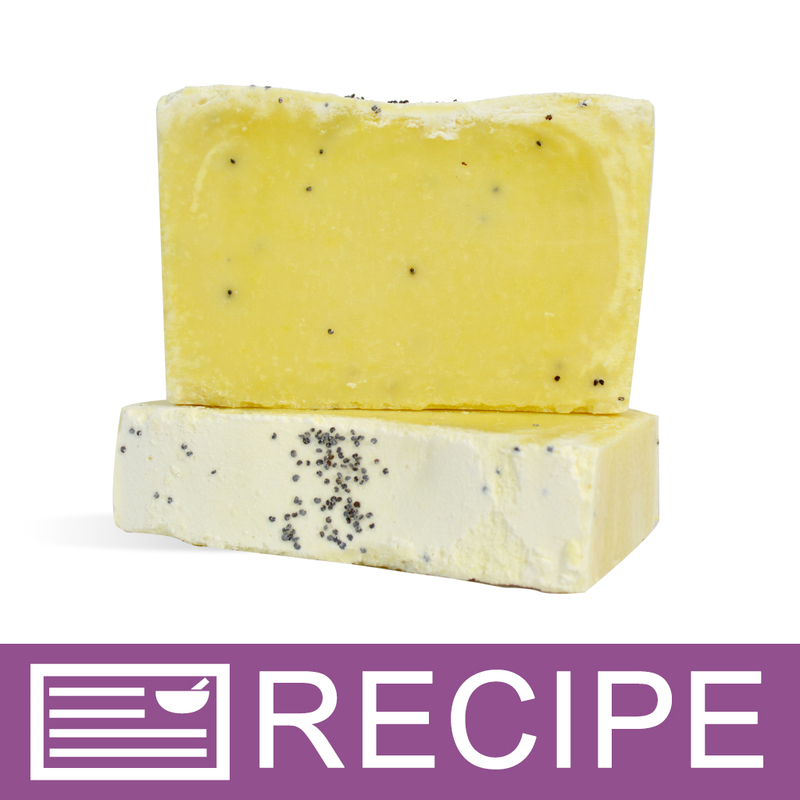 My soap is lighter, creamier and has a much more refined texture than with the Pomace - very nice. I'll be using the refined oil from now on in all my HP recipes. COMMENTS: great ingredient and has no olive oil smell to it. COMMENTS: I use a very small % of this in my lotions and is a good choice for med-heavy oil. I do find that the container is difficult to pour from when full. COMMENTS: The quality is great. It's always my go to oil when making Cold Process. I always make sure to keep at least 5 pounds on hand. Love it! COMMENTS: This is my go to olive oil for all my soaps and shampoo bars. I love the variety of sizes offered and the quality is excellent. 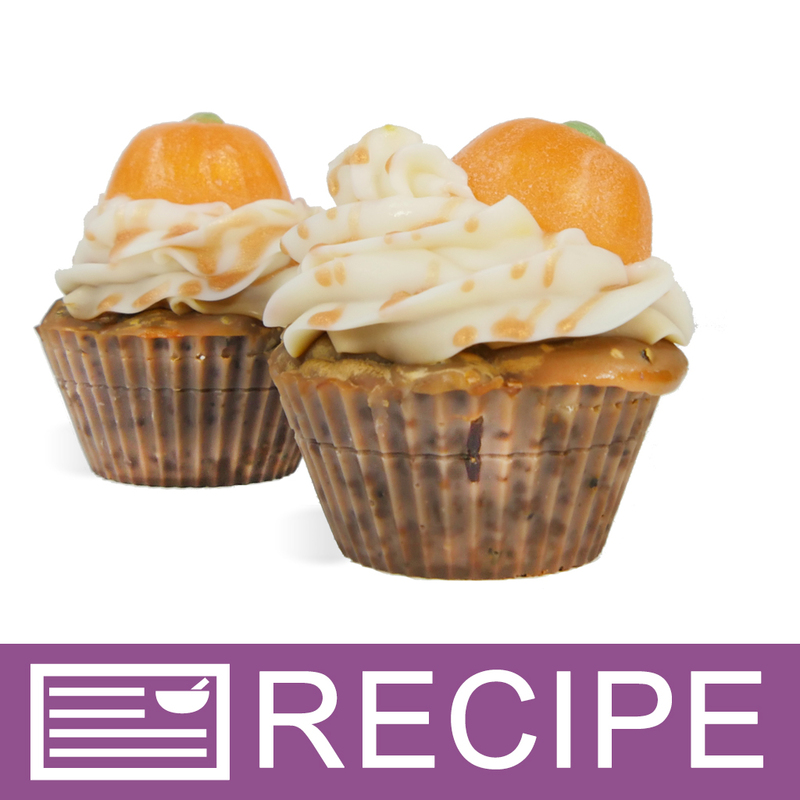 COMMENTS: I've purchased other olive oils that have had much greener color which tends to not mix well with my colorants. This oil is more yellow and very clear, with no sediment even after siting on the shelf for a couple months. "My go to source for olive oil"
COMMENTS: I think this is a great middle of the road olive oil. If you don't want the expense of using extra virgin and instead want to put that money toward other more expensive oils and butters, refined olive oil is the way to go. I'm not a fan of pomace olive oil as its not pure olive oil - refined is. 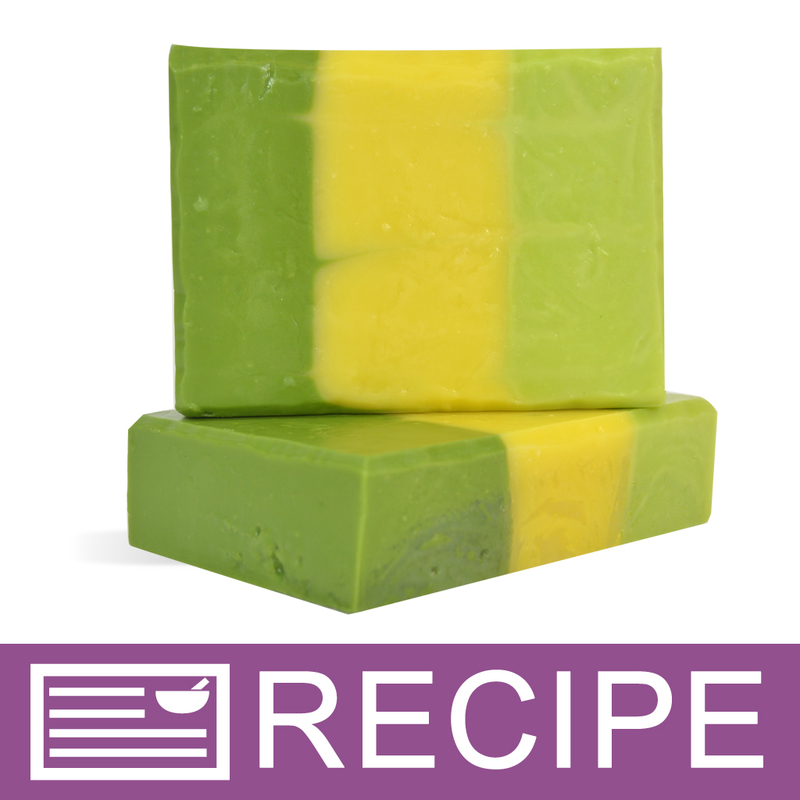 This works wonderfully for me in cold process and also did great as a 100% olive oil Castile soap. 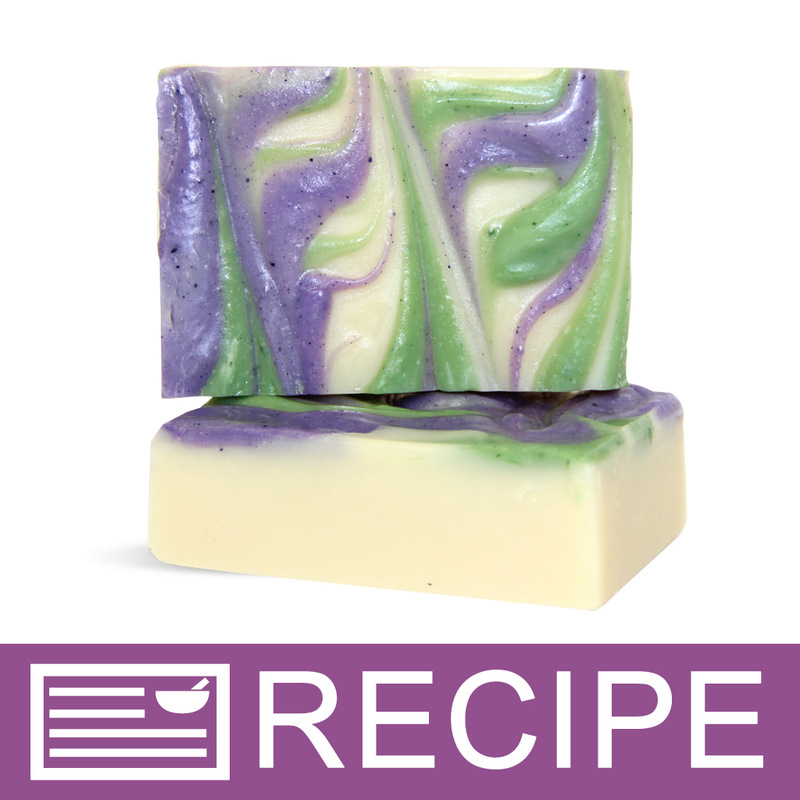 "Great price and great product"
COMMENTS: I did an experiment where I created two bars of soap, 1 using Refined A Olive Oil and another using Extra Virgin Olive Oil from the store. Both are 100% olive oil but I prefer the refined A. 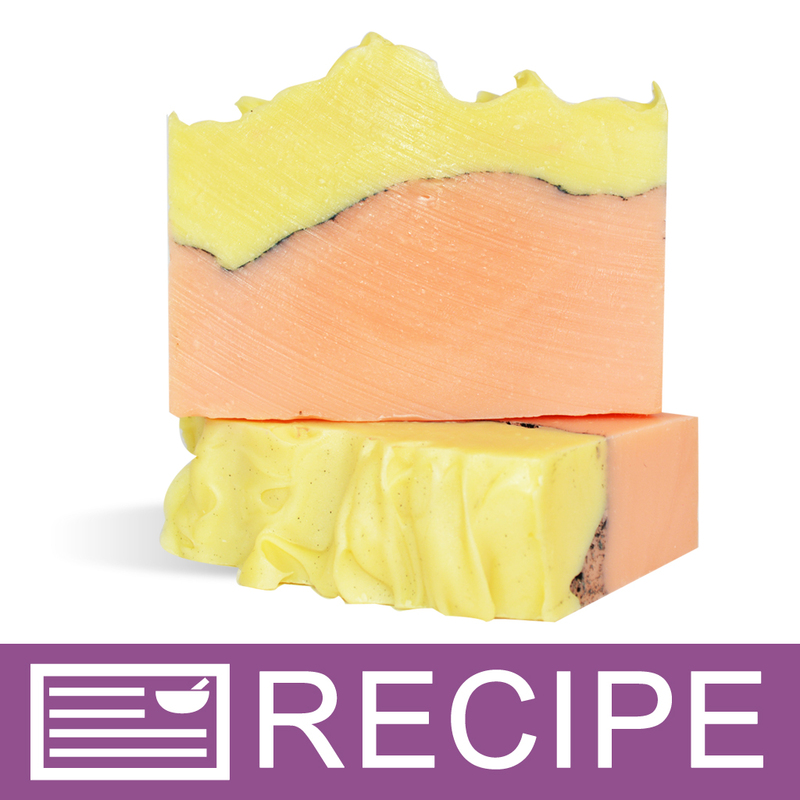 First off, the color is clearer in the Refined A so it doesn't alter the color of my soap as much as the Extra Virgin, which gives it a yellower color. Second, both bars felt the same. I will be using Refined A from now on. The price is great and I enjoy the results. COMMENTS: This is a superior olive oil that I prefer to the pomace, because I like to do intricate designs. The price isn't terrible, and I get soap I can really play with. A better bar means better business, so for me, it's totally worth it. If you want to slow things down for intricate designs, leave the pomace behind and go for refined! COMMENTS: Love this oil for my CP and HP soap! Excellent quality. COMMENTS: This is an excellent oil for soaping and great quality. I really prefer this to pomace. 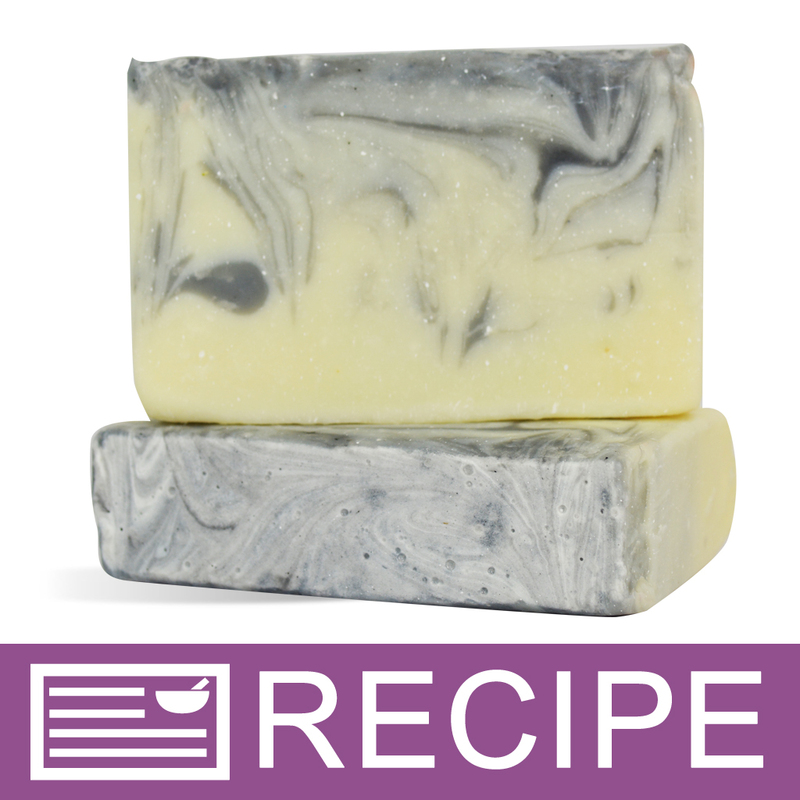 "Excellent Oil for Cold Process Soap Making"
COMMENTS: The light color of this olive oil makes it great for artisan cold process soap making as it doesn't alter the color of the raw soap batter like store bought Olive Oil does. 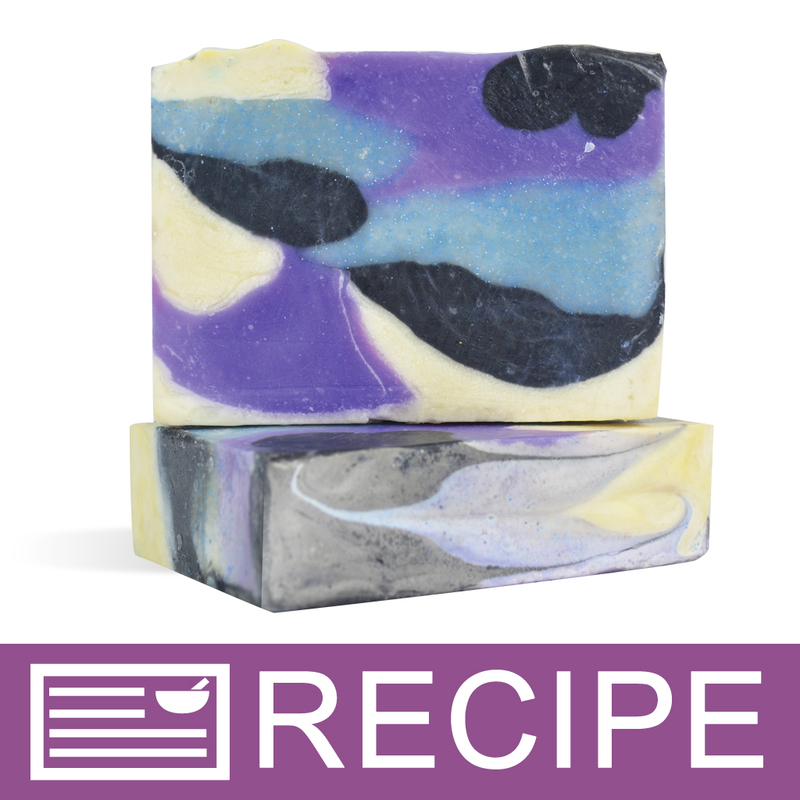 It has a lovely, silky feel and makes a truly exceptional bar of soap! I'm glad I found this oil and for the price. Similar light olive oils in the store are either twice as much for the amount, or are blended with other oils. This is 100% olive oil and it is fabulous. 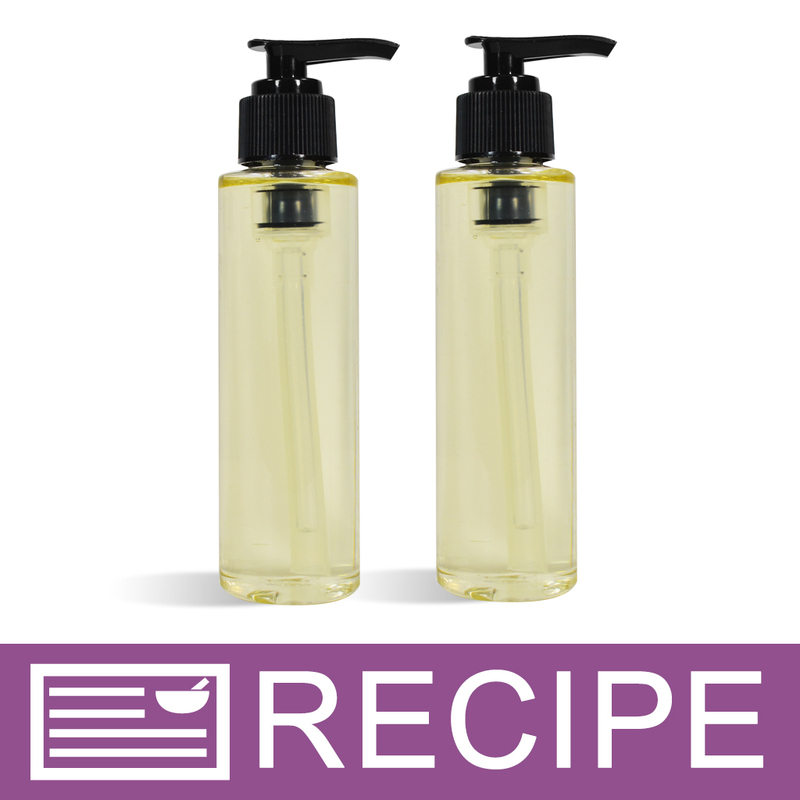 COMMENTS: This olive oil makes the most perfect, white castile soap. I made bastille with (15%) coconut and this olive (85%) and it is beautiful white with the most amazing lather. 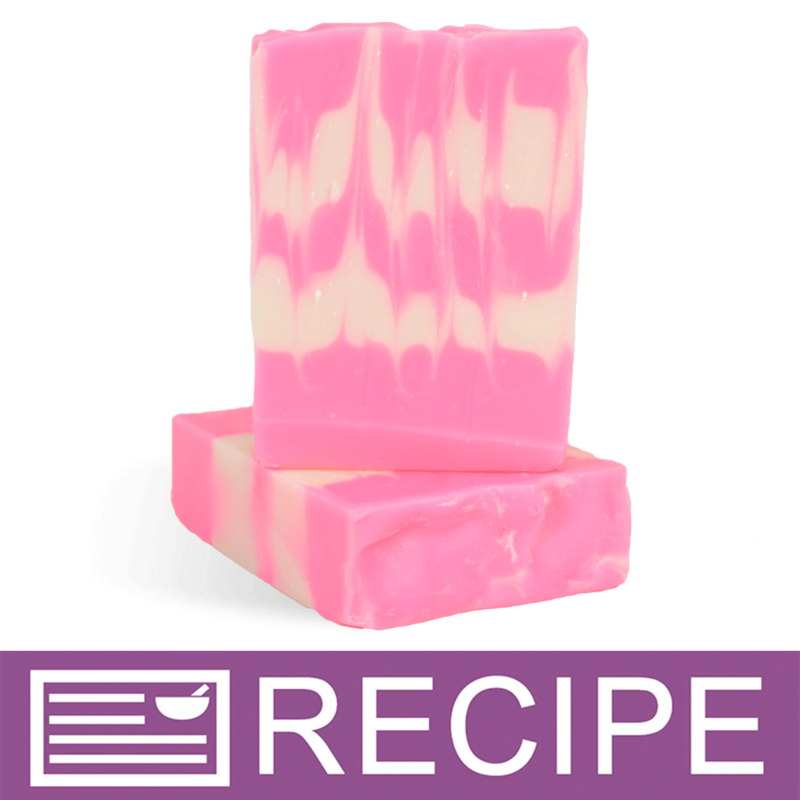 It is easy to work with and very nice to use as a soap. It also makes super balms and herbal infused oil. I just love this olive oil. It is terrific. COMMENTS: I use this in almost all my soap and body products. Love this oil and it does not have a strong smell. COMMENTS: I was so happy to step away from buying olive oil at the grocery store since they are so dark in color. They would turn all my soaps this yellow/green color and I was tired of it. 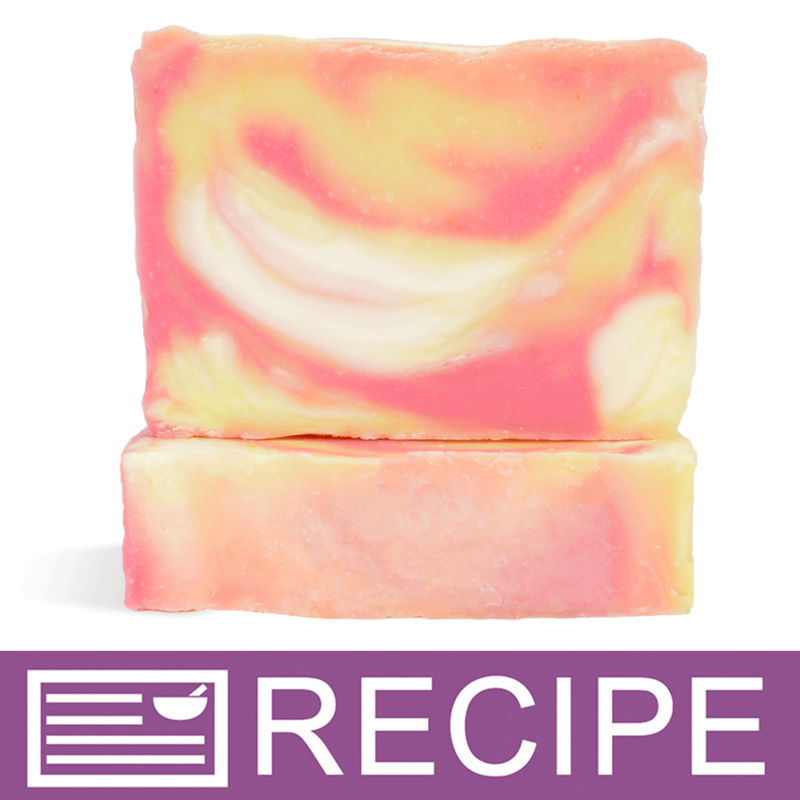 This didn't turn my soap any color and they all come out a nice creamy color. 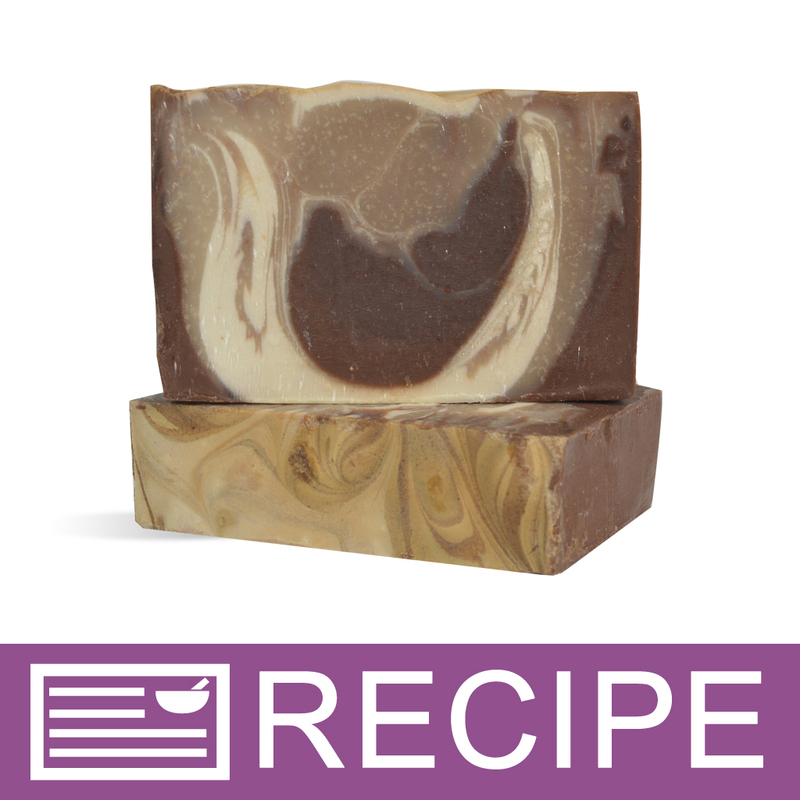 COMMENTS: This Olive Oil is great, I use if for the base of my Goat's Milk Soap and it moisturizes well without making your skin feel greasy. "Best olive oil find on the net"
COMMENTS: I have now purchased olive oil from three vendors online. This is definitely the best quality and the best price (once shipping is calculated in). This is now my permanent supplier of olive oil!! COMMENTS: I bought this for making soaps. 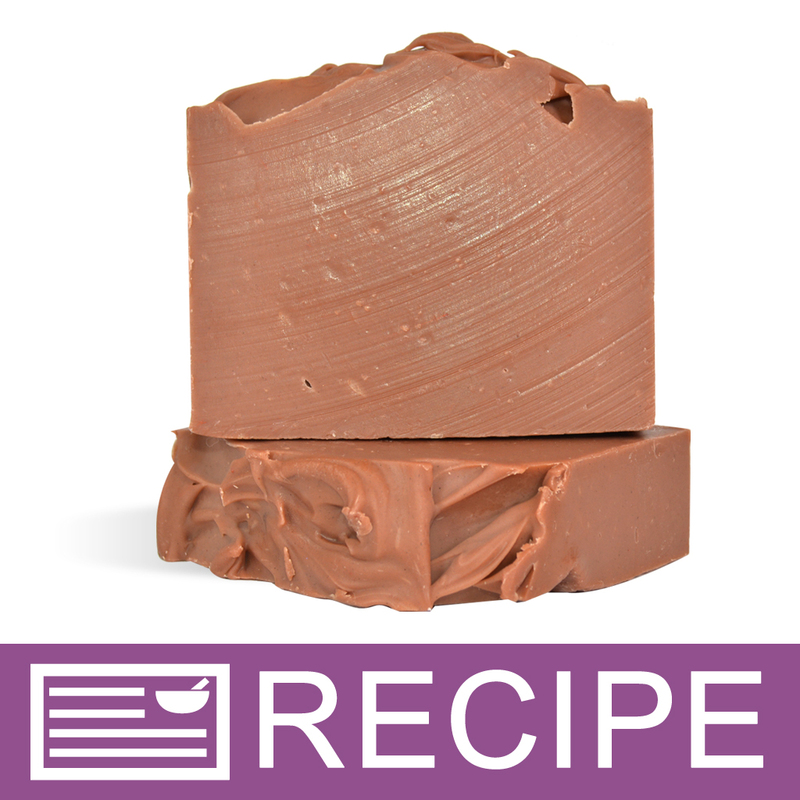 It is a wonderful addition to all my recipes including pure Castille soap. 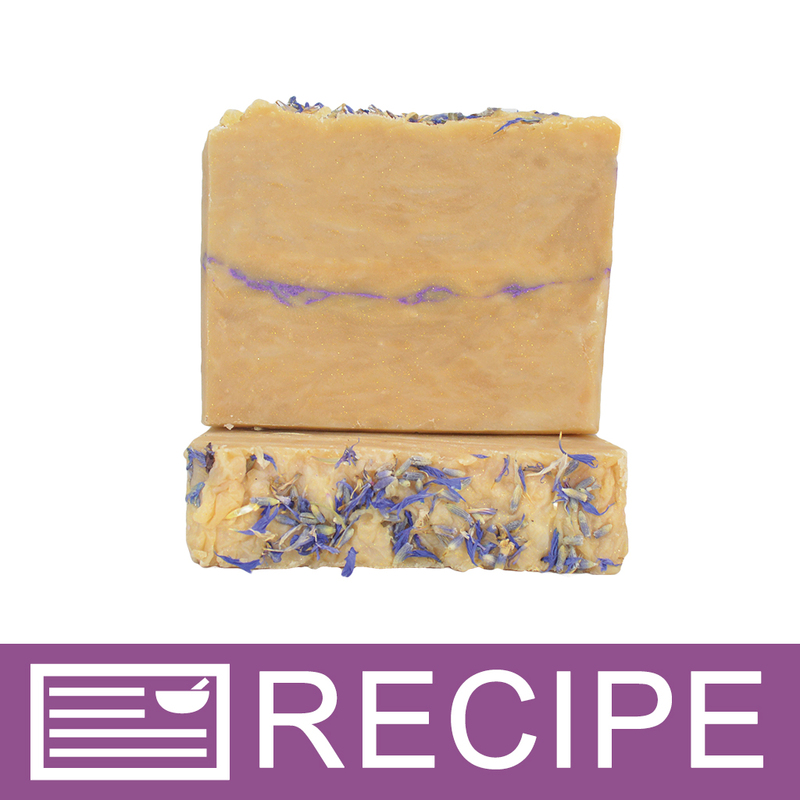 The scent is very slight so there is no clash with any fragrance/essential oil you would add. I love the packaging. The jugs can be cleaned and reused for my liquid laundry soaps or recycled. COMMENTS: I've tried pomace and prefer this one. Makes a really nice bar of soap. COMMENTS: I have switched from Pomace to this and am very happy with the result. 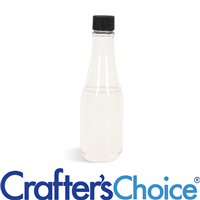 COMMENTS: This oil is a must have based in cold process and hot process soap making. 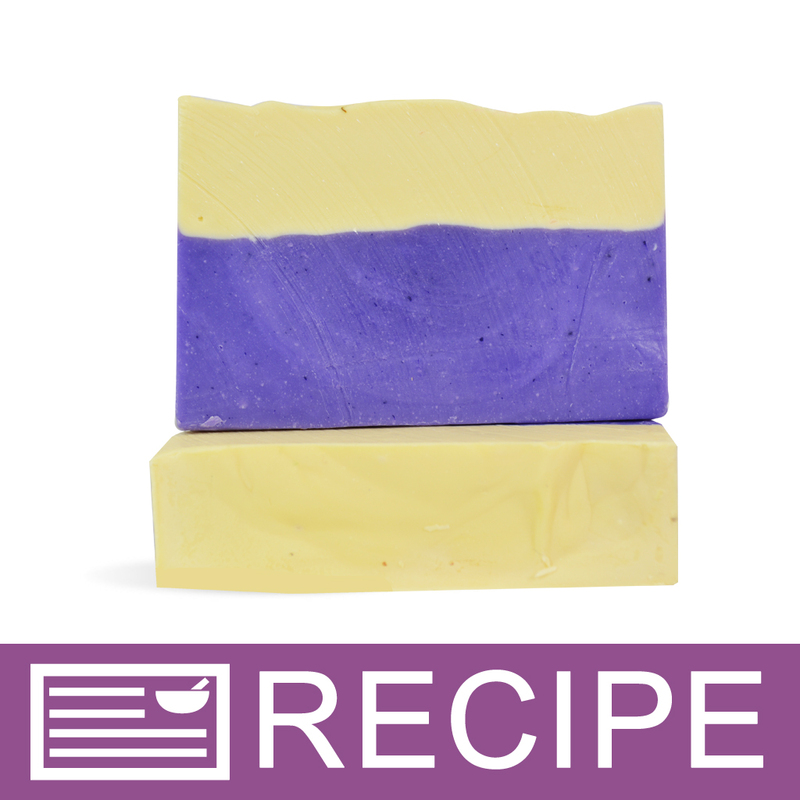 WSP's olive oil is great in soaps and keeps for a long time. "the only one I will use!" COMMENTS: I have purchased Olive Oil from WSP for the past few years. Occasionally I have gone to other suppliers for it and I always come back to WSP. I prefer the refined A over the others and WSP always has it and at the best price. COMMENTS: This is a high quality oil! COMMENTS: This is the only OO I will use for my soaps... very consistent. Other OO give product a green tint, which is not always ideal. I will always buy this oo for my soap and nothing else! COMMENTS: Great quality and amazing price. COMMENTS: This is the best Olive Oil to use for CP. Consistent results. Beautiful soaps. I won't use anything else now! COMMENTS: This is the only place I get OO from. Consistent quality. Love it. COMMENTS: I use in CP soap. It is wonderful! "Hi Can I use refined olive oil that has 15% extra virgin olive oil for your CP soap recipes with olive oil? Thanks a lot. E.K." Staff Answer Yes, they both have the same SAP value so they can be interchanged. "Is the color of refined OO as light as EVOO? " Staff Answer Our EVOO is green in color. The Refined A is a golden color so it is lighter than the extra virgin. "Is this to be used as regular olive oil in CP soap?" Staff Answer Hi, Refined olive oil is refined from defective virgin olives. These defects are eliminated after refining. So it will not be the same as if you used extra virgin olive oil. 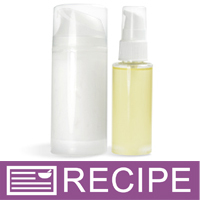 "I am making a body oil, which would be best to put in it - regular olive oil, pomace olive oil, or olive oil refined A? And also which one would have the best benefits for the skin? Along with how long is the shelf life? Thank you!" I think the most beneficial would be the higher grade Olive oil such as the virgin Olive oil. The lower grade is the Pomace just because of how it has been processed. I am not sure about shelf life but if your worried about that you can try a preservative. "What is the difference between refined A olive oil and regular olive oil? " Staff Answer Refined olive oil is refined from defective virgin olives. These defects are eliminated after refining.